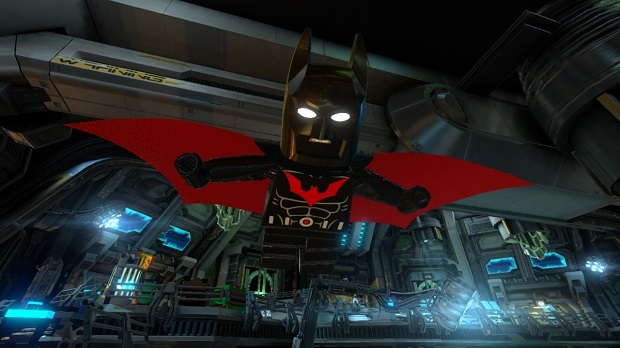 Batman Beyond DLC is now available for Lego Batman 3: Beyond Gotham on PC, PlayStation 4, PlayStation 3, Xbox One, and Xbox 360. The $1.99 pack will add access to eight new characters, including the new Batman Terry McGinnis, an elderly Bruce Wayne, Ace, Inque, Blight, Mr. Freeze, The Joker, and Bonk. Terry inparticular will have the ability to fly, fire batarang darts and turn invisible. 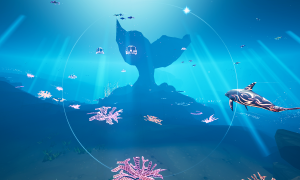 You can get a glimpse into all the new characters in the screenshots below. For more on Lego Batman 3, check out the Gaming Trend review.